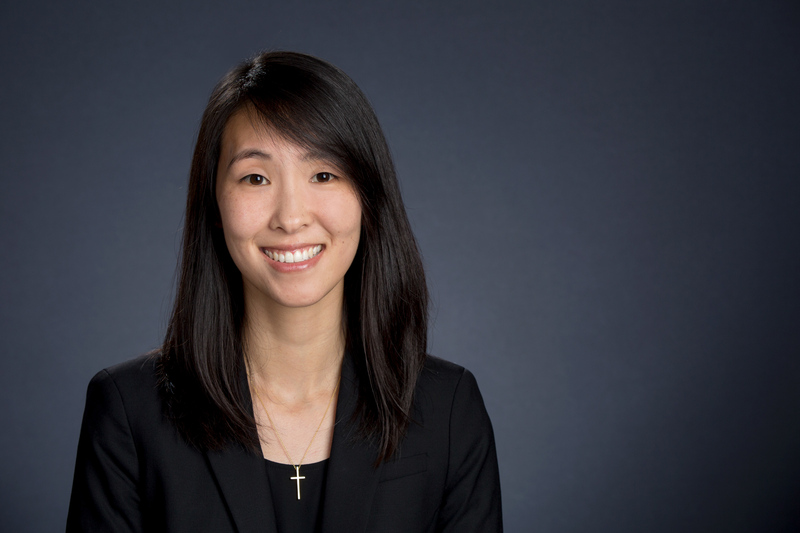 Dr. Soyoung Park's research focuses on the educational experiences of children who are at the intersection of English learner status and special education designation. Specifically, her work looks at issues of equity and access in the following areas: 1) the identification of English learners as eligible for special education, 2) instruction and services for English learners in special education, and 3) exiting English learners with disabilities from English learner status. 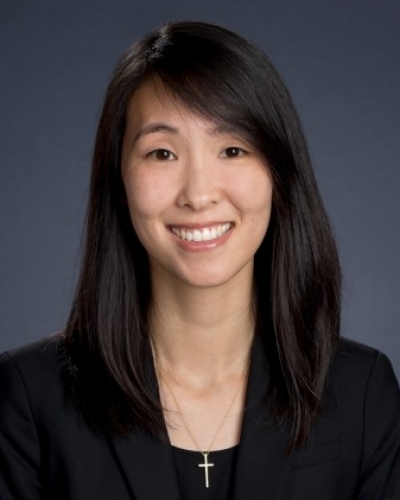 A former elementary school general and special education teacher, Dr. Park partners with policymakers, school practitioners, and families to ensure that her research is in regular conversation with the individuals it directly impacts. She also specializes in qualitative research methodologies.